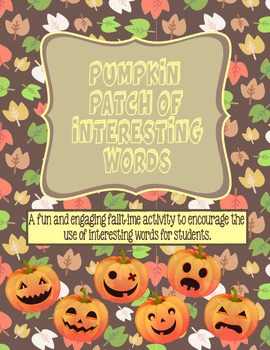 Have your students learn new and interesting words by doing this pumpkin patch activity. 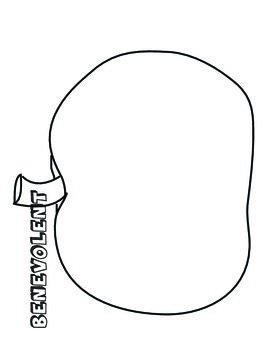 Each student gets one blank pumpkin, with a word on it that they may not be familiar with. They will then use the dictionary to learn the meaning of that word. They will then draw a facial expression on their pumpkin that would showcase the meaning of that word. 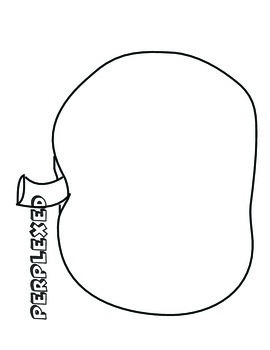 Students can draw scenes, and speech bubbles to help them"explain" their illustration. Have students share in groups, or whole class, and then display on your bulletin board/hallway. 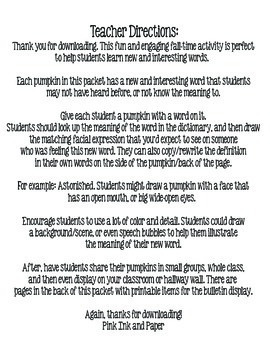 30 blank pumpkins with a new interesting word on each.